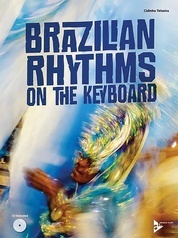 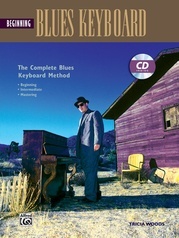 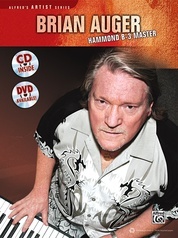 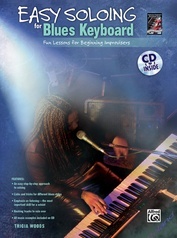 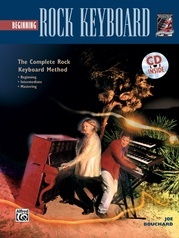 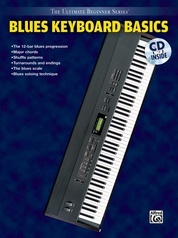 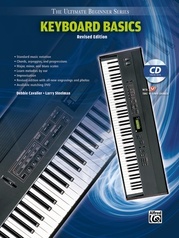 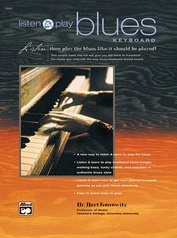 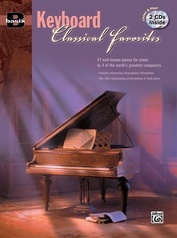 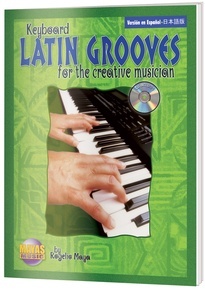 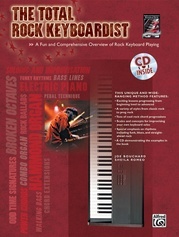 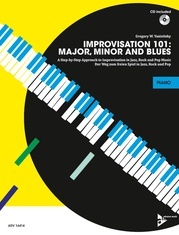 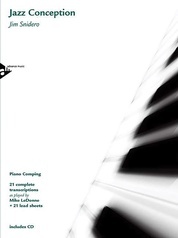 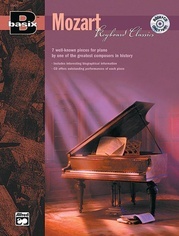 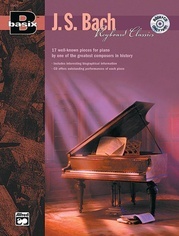 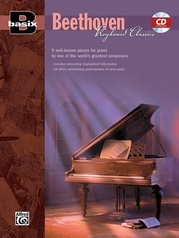 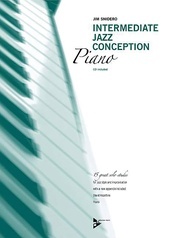 An exclusive collection of Latin rhythms for keyboard that will add an authentic Latin flavor to any style of music. 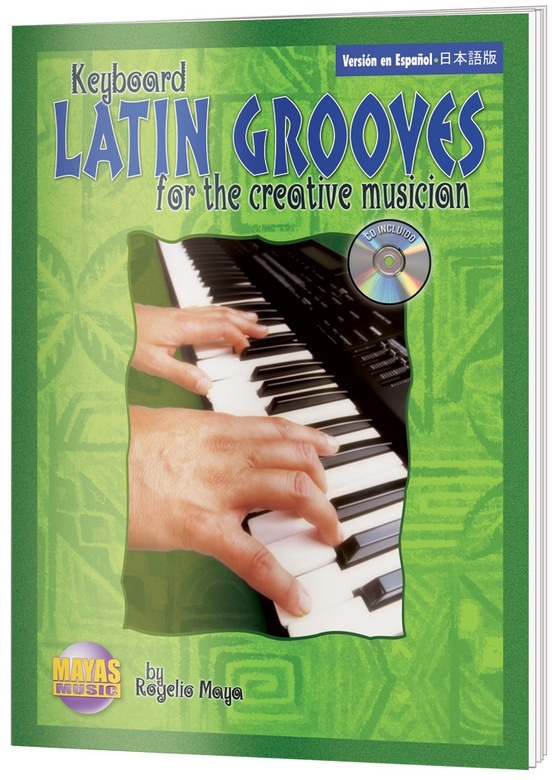 It's jam-packed with rhythms and pattern variations of montunos and tumbaos so that you can begin integrating a Latin flair into your playing in no time! 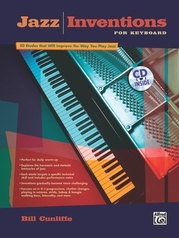 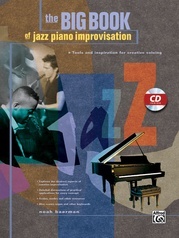 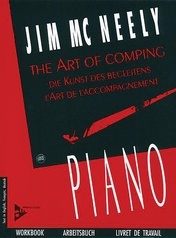 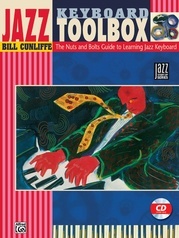 The bonus CD demonstrates the massive content in this incredibly useful book!